Practical Ways To Extend Your Roof Life | Sterling Roofing Group Ltd.
Every roofing material has an estimated lifespan. While it’s good to remember how long each type of roof lasts, it should be stressed out that these numbers are only an estimate. Sun exposure – Heat is a huge factor that speeds up the deterioration of a roof, prompting early roof repairs. 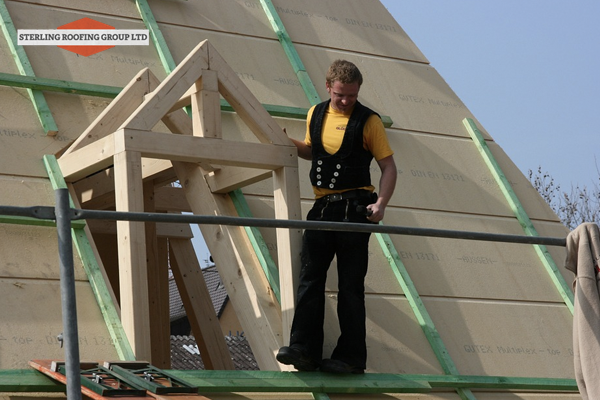 Roof pitch – As a general rule, higher pitched roofs tend to last longer since the steepness prevents drainage problems. Climate or weather conditions – Hail storms, tornadoes, and other destructive forces of nature wreak havoc on your roof. Foot traffic – If you own an industrial or commercial building, you need to limit the access to your roof to just a few people. Foot traffic puts stress on your roof. Maintenance – Even the most expensive and durable roofing systems need proper care and maintenance for them to last. Also, failure to tend to your roof will forfeit your warranty. 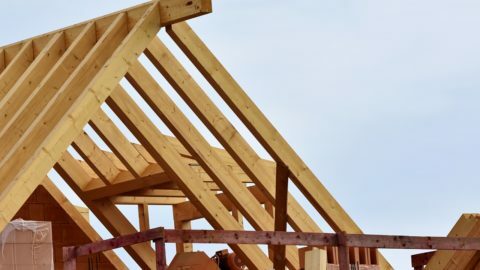 In this article we’ve prepared today, we are going to talk about the best ways for you to prolong the lifespan of your roof. These tips will help you enjoy your roof and the benefits it brings for many years to come. Ponding water is more common among flat roofing systems. This usually happens because of inadequate drainage, obstructed gutters, poorly installed roofing material, and compressed roof insulation. Remember that the longer water stays on your roof, the more likely it is to cause damage. Leaks are a common consequence of this. 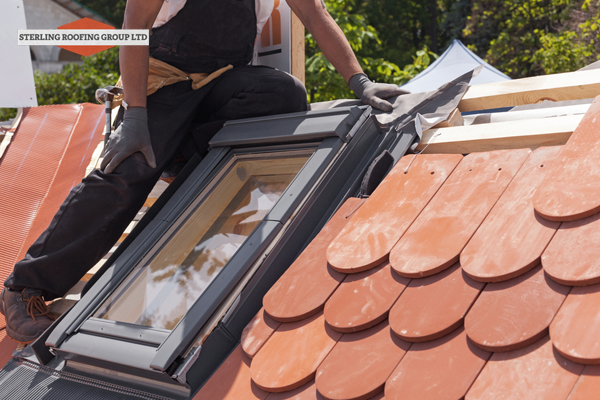 Make sure that you contact professional roofing services to fix your problem immediately. In our previous article on roof cleaning, we mentioned that homeowners need to keep their roof clear of organic materials, plant growth, and other fallen objects. A dirty roof does nothing more than attract insects, destroy the appearance of your roof, and decreases your roof’s solar reflectance. It’s always best to hire professional roofing services to go up your roof and clean it for you. They have the complete tools and equipment and follow proper cleaning techniques. 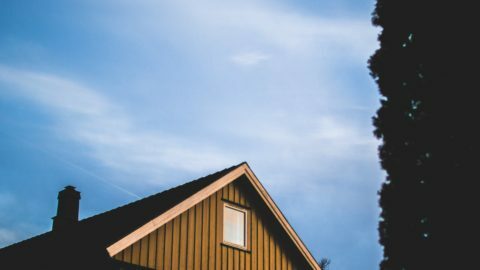 Overhanging branches may seem harmless, but they do more damage to a roofing system than one might think. Whether you have a singly-ply roofing or asphalt shingles, it doesn’t matter. These tree branches rub onto the surface of your roof, decreasing its effectiveness over time. Not only that, leaves and twigs that fall into your gutter systems cause drainage problems. Make sure that you keep you tree branches well-trimmed. If your trees have very large branches, it would be better for you to contact a professional tree trimming company. As we have mentioned previously, foot traffic can increase the wear and tear of your roof. If you have solar panels and HVAC on your roof top, it is expected that maintenance personnel and other contractors will need to go up your roof from time to time. To prevent heavy foot traffic, as much as possible, allow very specific people to access your roof and only during certain occasions. Before anyone goes up your roof to perform maintenance and repairs, make sure to question any sharp tools that might puncture your roofing membrane. 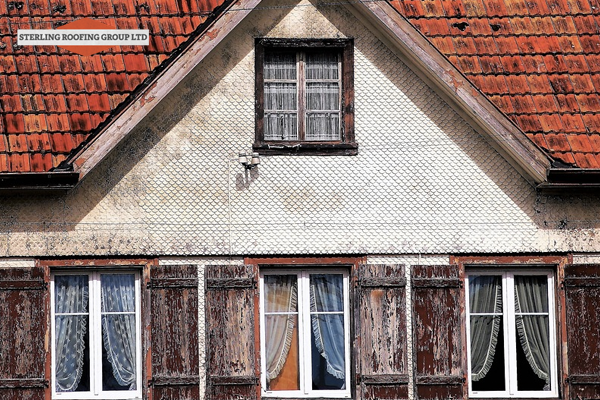 Most homeowners do not pay much attention to their gutters. Little do they realize that gutters play a vital role in preserving the foundation of their home by driving water away safely whenever it rains. Among the things that prevent your gutters from functioning well are trapped dirt and debris. Have a regular gutter cleaning schedule. 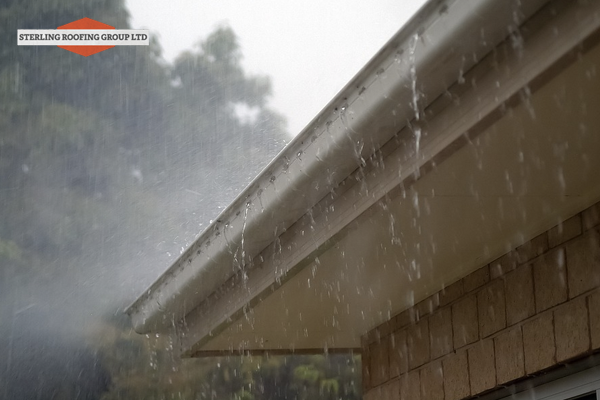 We advise that you clean your gutters the same time you do maintenance work outside your home. Scoop out debris using a gutter scoop from your nearest hardware store. There are also more advanced gutter cleaning materials that allow you to access your gutters without having to use a ladder. However, hiring a professional to perform this task for you is best. Do you take the time to inspect your property for signs of residential roofing damage following a hail storm or any severe weather condition? Storms can break your shingles and metal venting systems. Leaks are a common problem associated with storm damage. 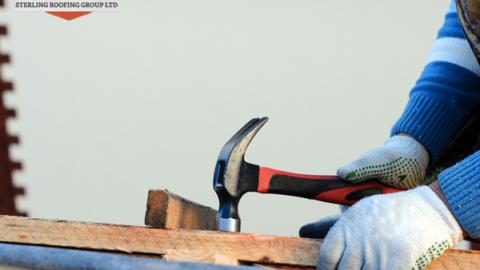 If you need an emergency roof repair, do not hesitate to contact a professional roofer to fix any damage. It’s best to have your own storm maintenance plan in place. Start surveying the outside of your home, starting from the ground. Look for fallen shingles, evidence of hail, and active leaks inside your home. As always, document anything you find for insurance purposes. We strongly recommend that you do not rely on your simple inspections to tell that your roof is 100% damage-free. These “signs” of roofing damage will only serve as a baseline information that you must relay to a residential roofing company. True roofing professionals have the skill set and experience to uncover hidden roofing problems that homeowners will never be able to notice. Professional roofing inspections are very important because they prompt preventive repairs that would have costed you thousands of dollars as minor problems get bigger. 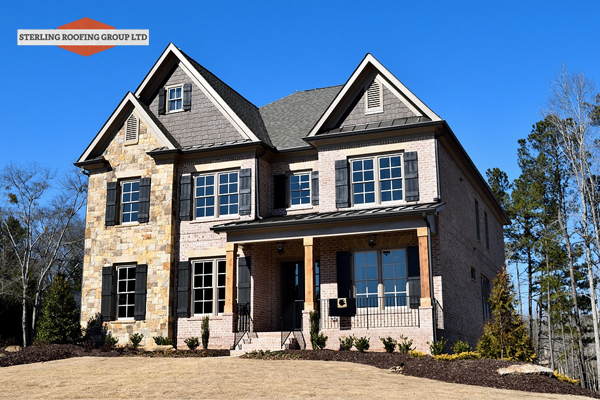 Sterling Roofing Group is a professional roofing company that offers residential and commercial roofing services in Halifax, Bedford, Dartmouth, and Nova Scotia. No matter what roofing problems you have today, our roofing service covers roof repairs and installations. Want to get a free estimate or learn more about us? Call or text us at (902) 817-ROOF (7663).